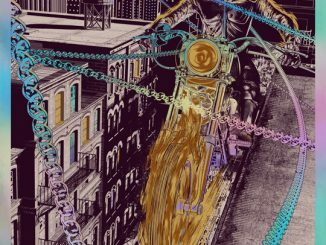 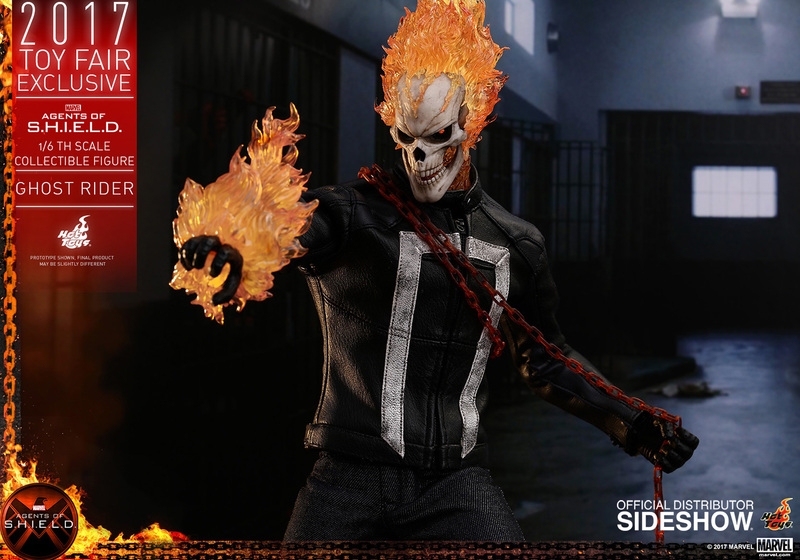 The Spirit of Vengeance rides again with the Agents of S.H.I.E.L.D. 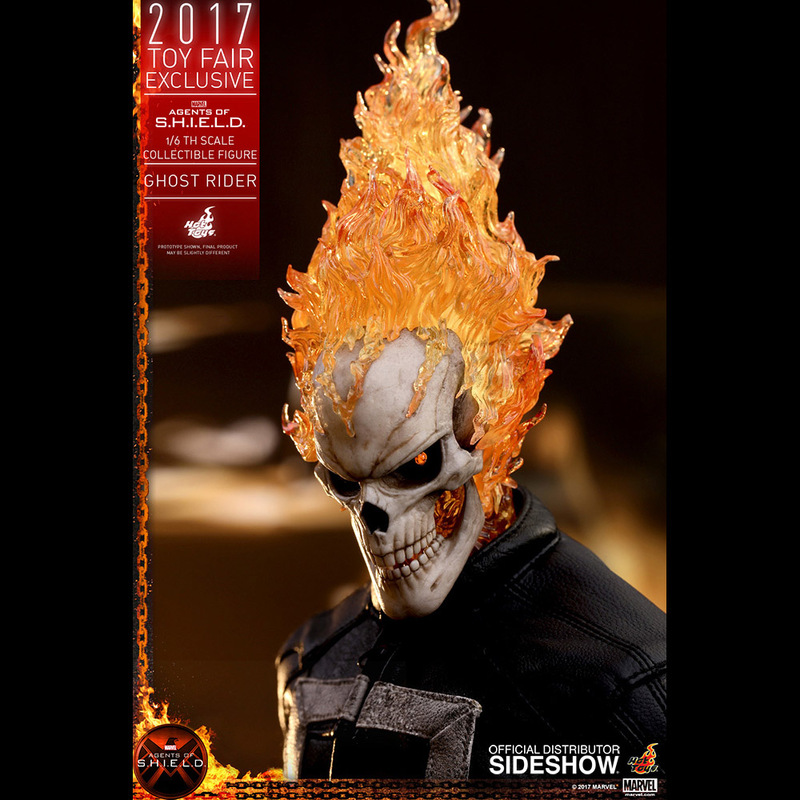 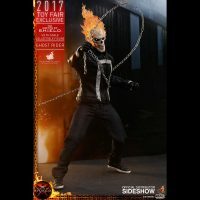 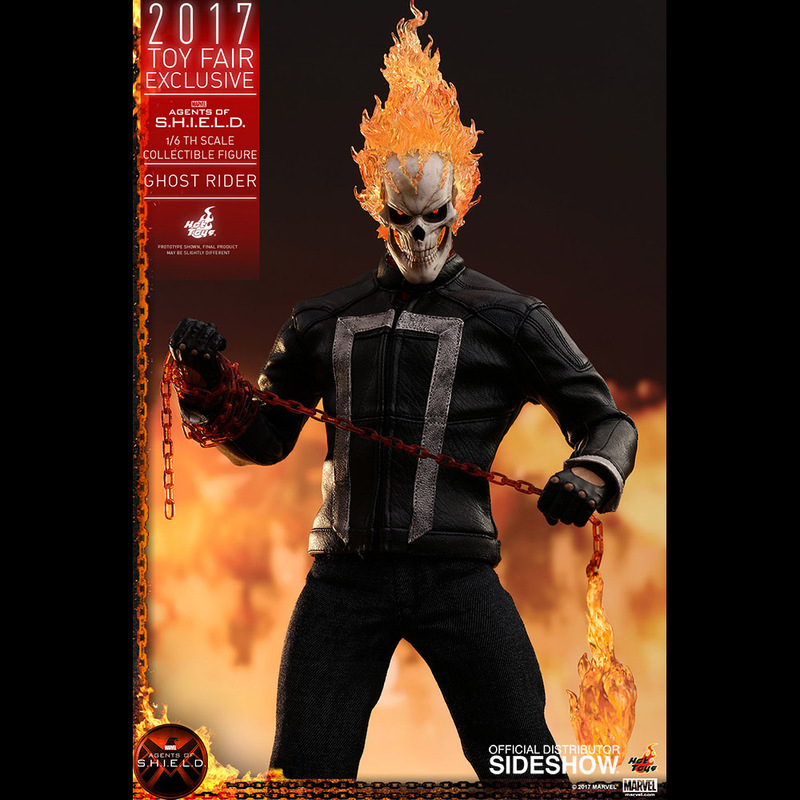 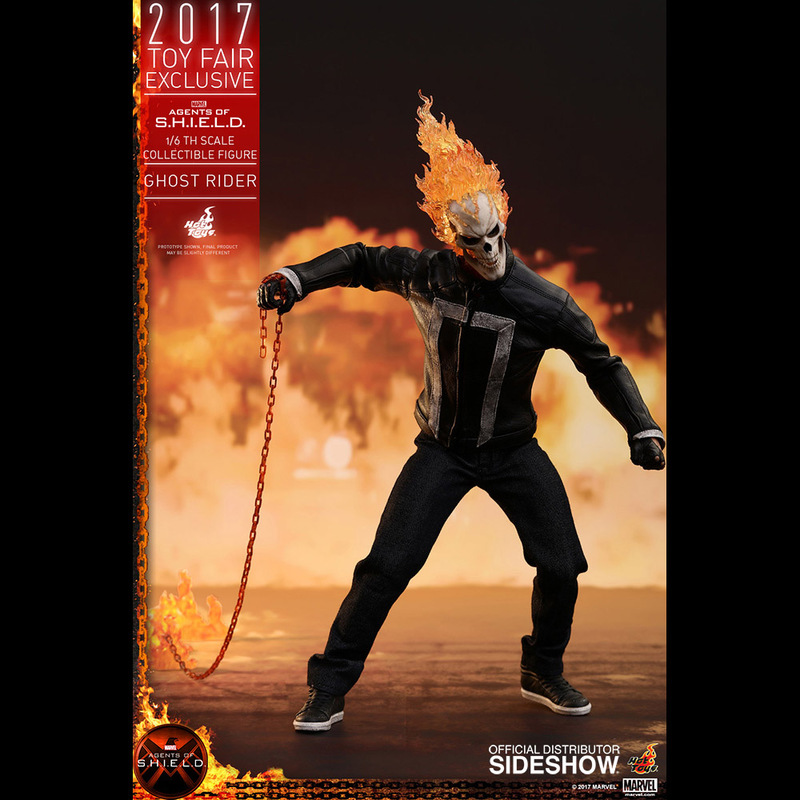 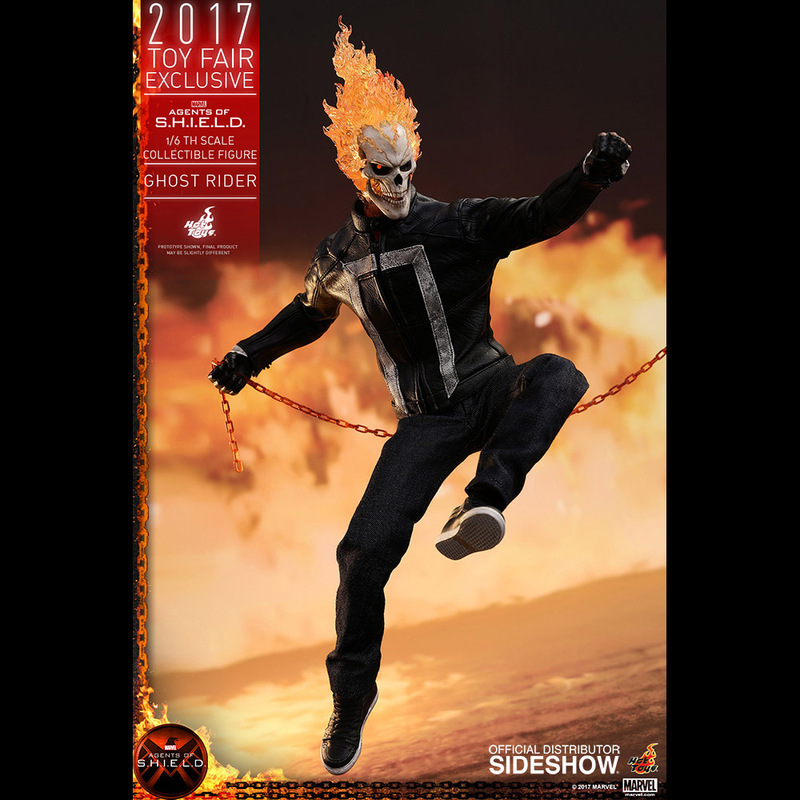 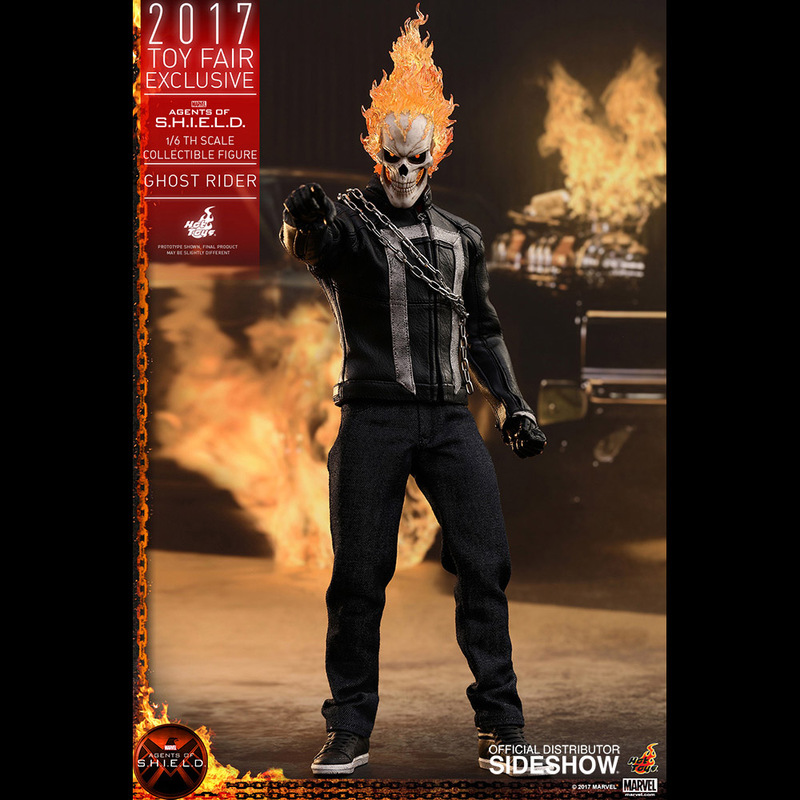 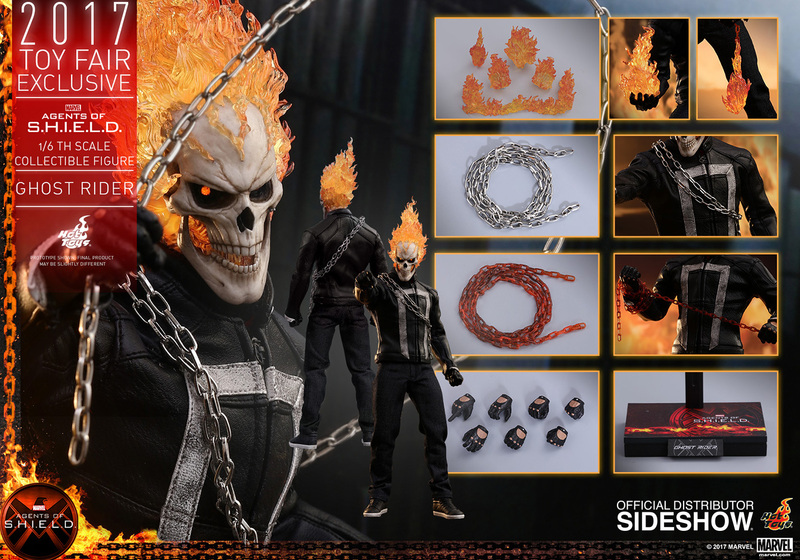 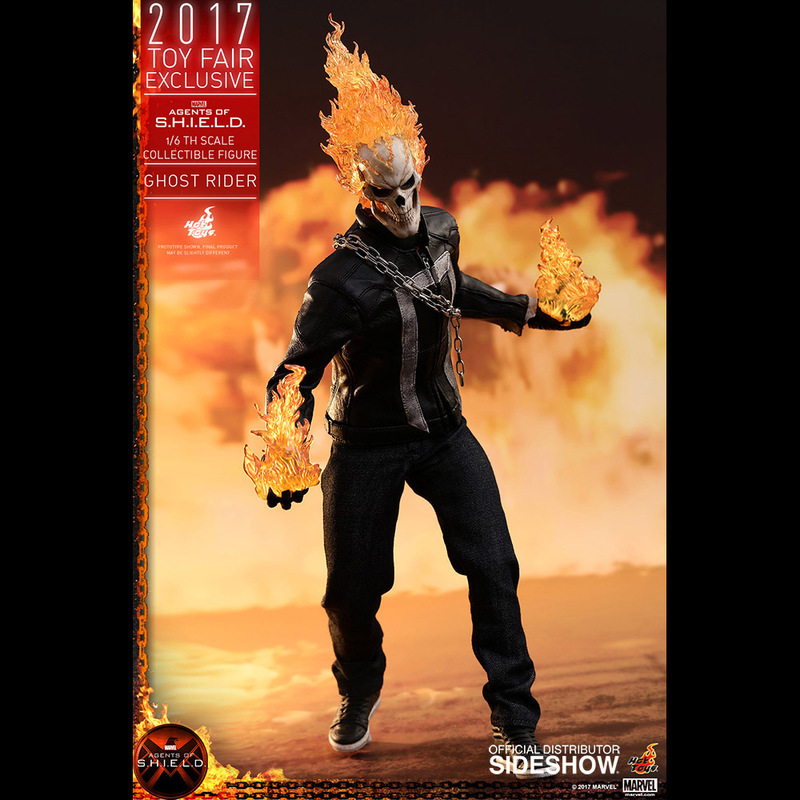 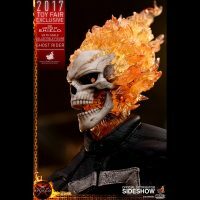 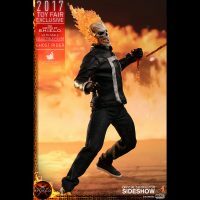 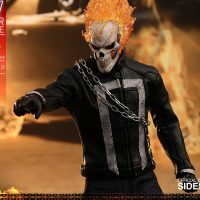 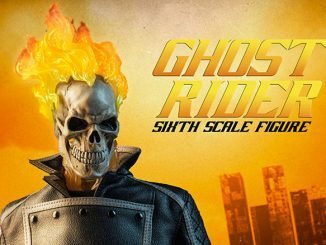 Ghost Rider Sixth-Scale Figure. 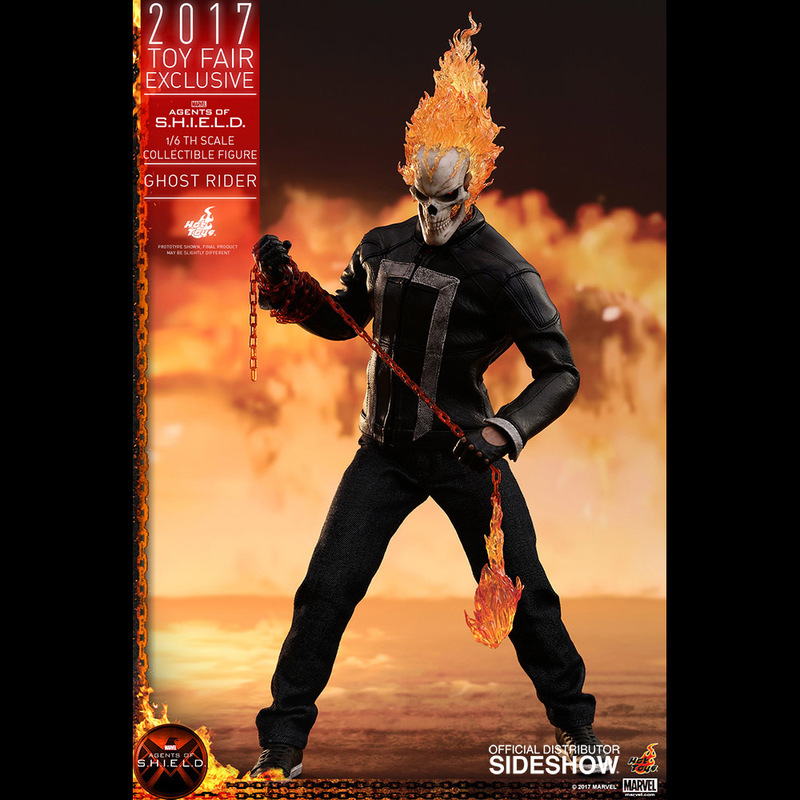 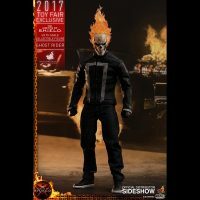 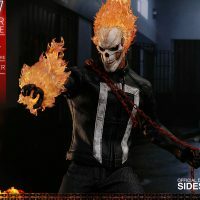 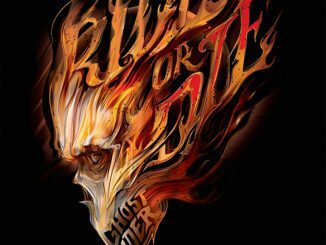 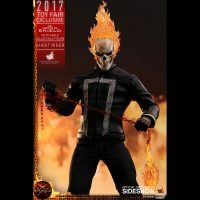 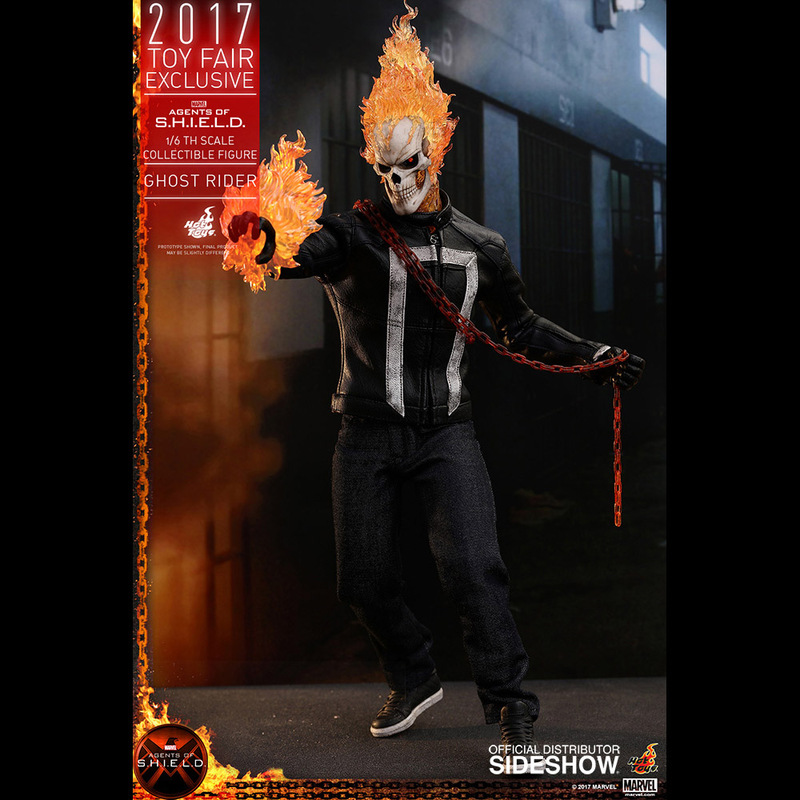 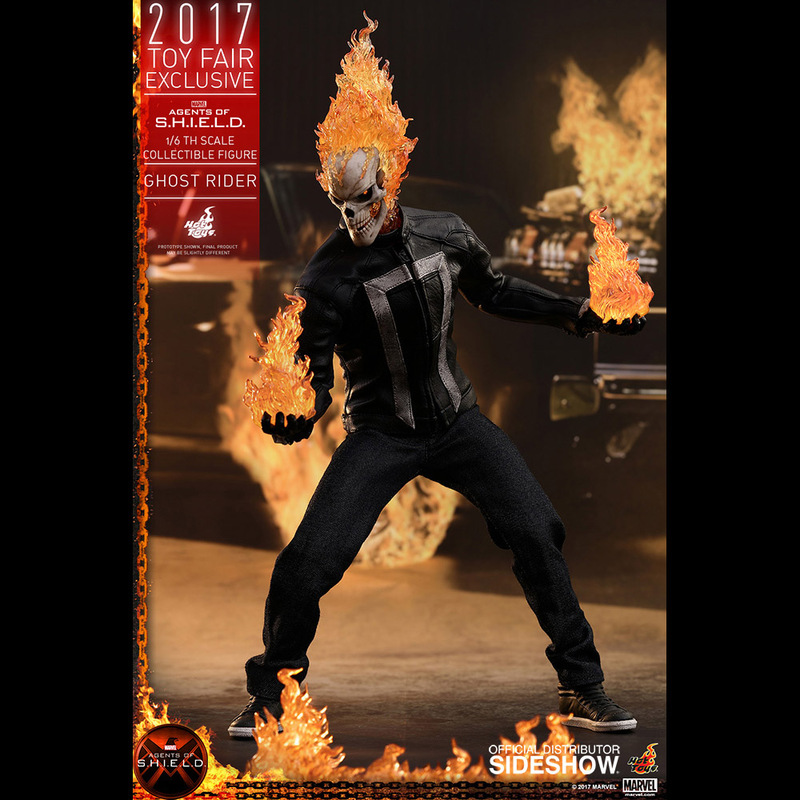 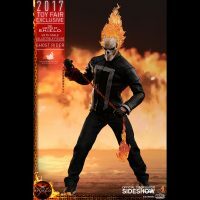 Based on the latest version of the Ghost Rider appearing in Marvel’s Agents of S.H.I.E.L.D., Robbie Reyes’ flame-topped alter-ego is ready to make the bad guys pay the ultimate price for spilling innocent blood. 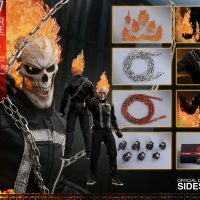 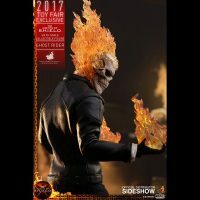 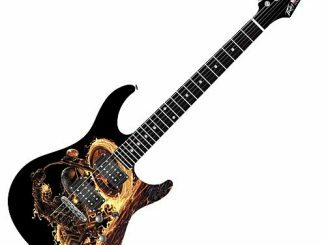 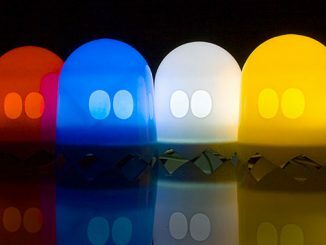 The figure stands almost a foot tall and comes with cool (or hot) features like a skull sculpt with LED light-up function and articulated lower jaw, interchangeable hands, a metal chain, and various fire effects. 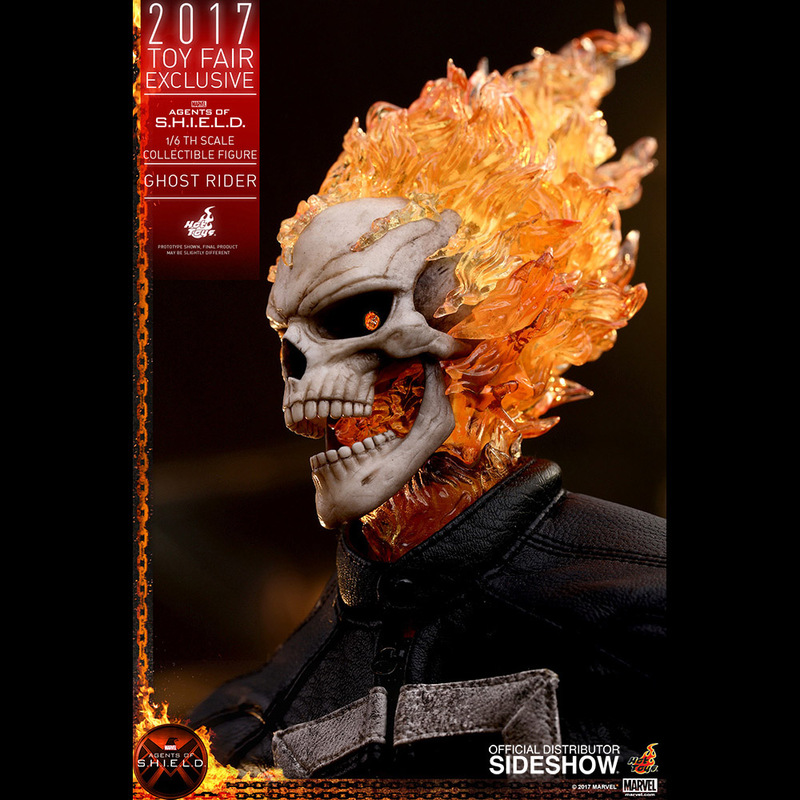 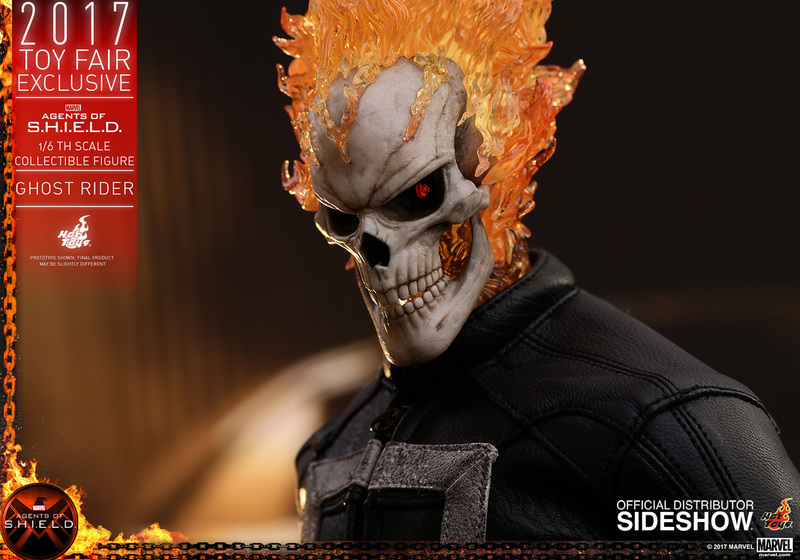 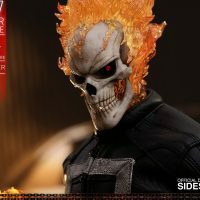 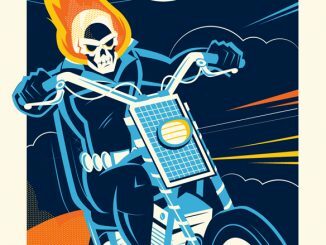 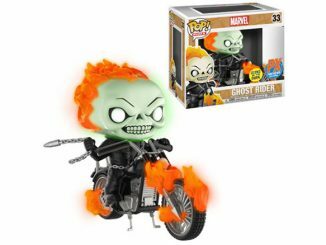 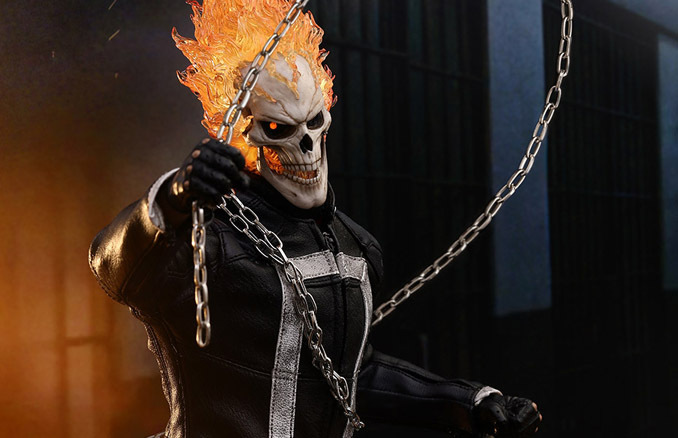 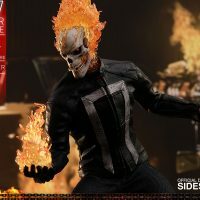 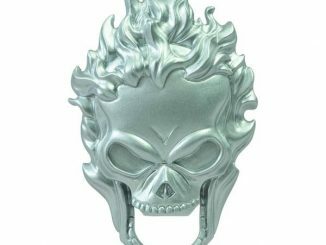 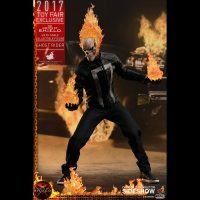 Authentic and detailed likeness of Ghost Rider in the Marvel Television Series Agents of S.H.I.E.L.D. Coming Oct 2017 – Dec 2017. 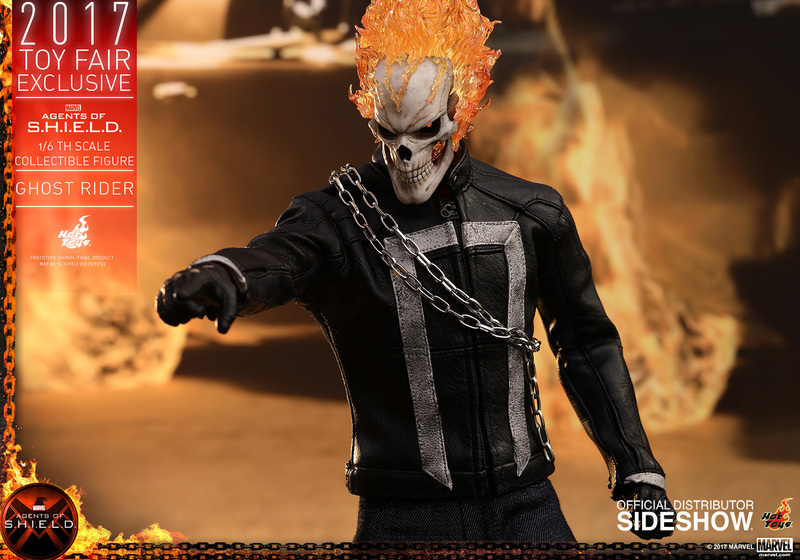 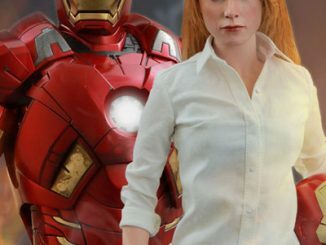 Pre-order now for $229.99 at Sideshow Collectibles. 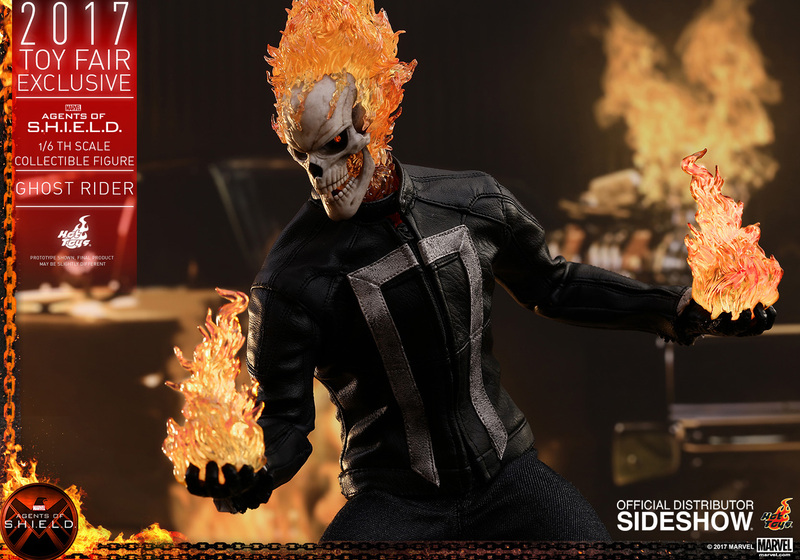 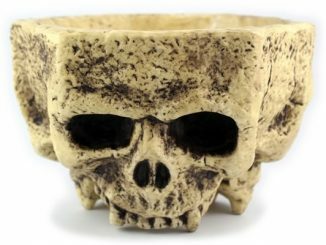 You don’t need to make a deal with the devil to find the best prices on the items you want. 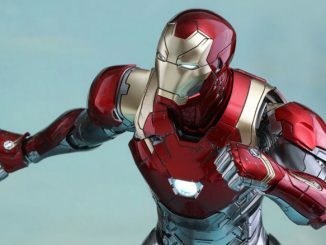 You just need to visit Rout.com.